Under the World Water Day activities, Denizli Metropolitan Municipality Water and Sewerage Administration (DESKİ) General Directorate told the Ayşe Yusuf Erdemir Kindergarten students about water saving. At the event, the Mayor of Denizli Metropolitan Municipality Osman Zolan dancing and playing with the children was the scene of colorful images. 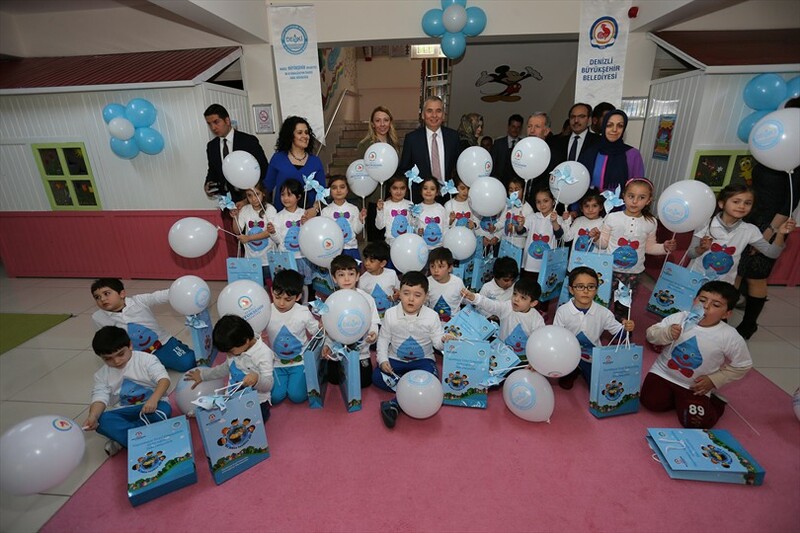 Under the World Water Day activities, Denizli Metropolitan Municipality Water and Sewerage Administration (DESKİ) General Directorate organized an event on water saving at the Ayşe Yusuf Erdemir Kindergarten. 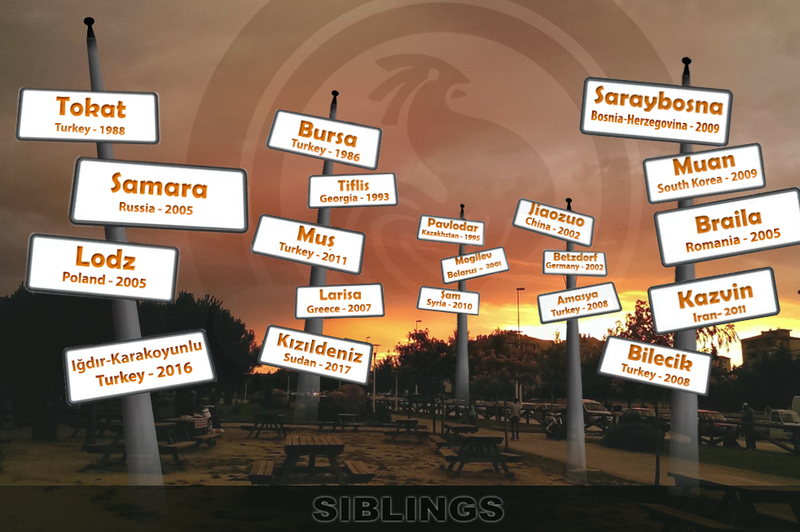 Mayor of Denizli Metropolitan Municipality Osman Zolan, DESKİ General Director Mahmud Güngör, Merkezefendi District Education Director Adem Kılınç, invited guests, students and the school administration attended the event. Students learned about the water saving by having fun with a mini-theater show called Damla ve Deniz (Drop and Sea). The event continued with the dance shows where the Mayor of Denizli Metropolitan Municipality Osman Zolan dancing and playing with the children was the scene of colorful images. At the end of the event, students received various gifts.